Helping small businesses simplify how they get their work done is what we strive for everyday here at Method. When you told us how we could make Method better, your suggestions did not fall on deaf ears. We were listening, taking a ton of notes, and working behind the scenes to re-imagine a better Method for you, our customer. And today, we’re ready to show you what we’ve been working on. Today, we’re revealing something the Method Team is really proud to share with our customers. Today, we’re welcoming you to the new version of Method. 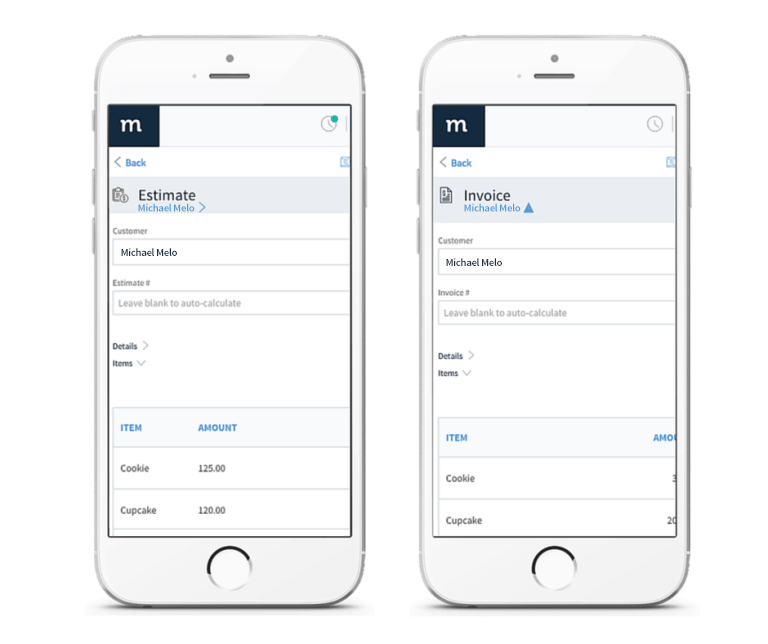 The new version of Method is mobile friendly, features an updated user interface (UI), and provides more flexibility, so you have just what your business needs in Method. Why should I be psyched? The new version of Method makes it easier to get your work done. Likewise, the improvements that make Method a more intuitive program make it easier for everyone on your team to use. And when something is easy to use, it usually means more gets done. Interested in seeing the new version of Method in action? Attend a webinar for a quick tour or watch a pre-recorded tour here. Running a small business keeps you on your toes and on the go, so we knew redesigning Method meant creating a made-for-mobile solution. Now, as long as you have your smartphone or tablet, you can access your customer records from the road, create estimates from a client’s house, or work on email campaigns from your kid’s soccer game. With the new version of Method, you have access to your business any time, from anywhere because there’s no such thing as 9 to 5 when you run a business. Method’s user interface (UI) has received a makeover that reflects modern design standards. And along with its sleek new look, the new interface is more intuitive, so there’s no guesswork when you’re working in Method. The updated interface will result in less resistance from other team members in adopting Method into their day-to-day routines, which will keep your business organized. Method’s cleaner, new interface also means a short learning curve for new users, so you’ll spend less time training and more time strengthening or growing your business. When we created the classic version of Method we wanted to share everything we created, so you got a lot right out of the gate — a “here, take it all!” approach. Since then we’ve learned that less is more. 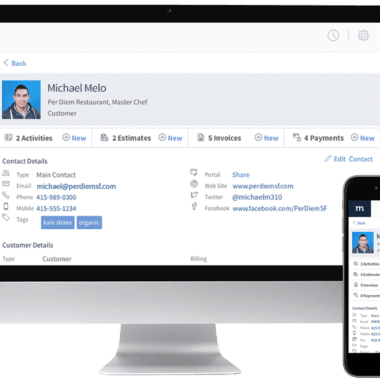 Our customers taught us there is value in simplicity, so in the new version of Method you have just what you need to run your business. No more clutter. No more feeling lost or overwhelmed when you log in. 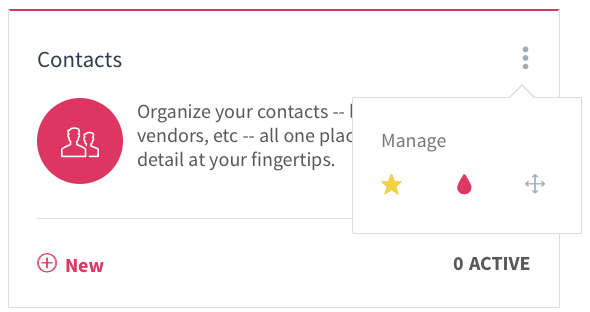 We’ve also made it easier for you to set user permissions in Method. In addition to controlling what can be accessed and edited, you’re further simplifying your staff’s experiences of Method so they’re more focused in completing their tasks. Lastly, we wanted to improve Method’s pricing structure to ensure you only pay for the areas of Method your business uses. You now only pay for what each of your users need. If you’re a Method customer, I welcome you to try the new version of Method. The new version accesses the same database as your classic account, so you’ll be able to switch freely between the two versions as you work. To get started, schedule a quick call with your Method Account Manager who will walk you through the setup. Feel free to email the team at sales@method.me if you need help getting in touch with your Account Manager or if you have any other questions about getting started in the new version of Method. Once you’re setup be sure to check out our tutorial videos and how-to’s to become better acquainted with the new version of Method. 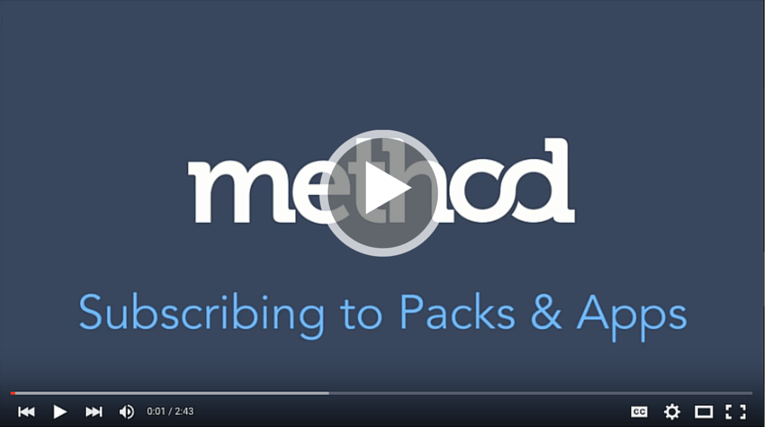 We hosted a webinar to walk customers through the new version of Method, which you can watch here. Otherwise, I would like to extend a big “thank you!” to our customers and partners whose feedback and patience has allowed our team to get to this proud company milestone. The adventure continues, and we’re excited to have you along with us.